Chynna Phillips forgot her routine on Monday's "Dancing With the Stars," and on Tuesday she couldn't hold on to a spot in the competition. "I knew that routine. I just blanked," the Wilson Phillips singer said. Phillips said she was thrown off by fog on the dance floor during her performance and lost her place. She joins Ron Artest (now known as Metta World Peace), Elisabetta Canalis and Kristin Cavallari as the fourth to be eliminated from ABC's dancing competiton. 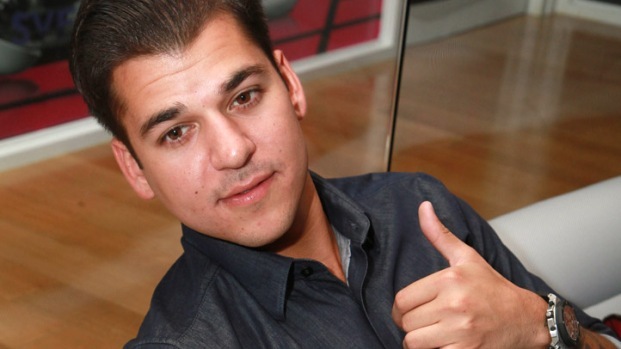 Rob Kardashian chats during his "Dancing with the Stars" rehearsal about who his favorite sister really is. Plus, what does he think about the judges comparing his dancing to his sister Kim's? Returning to the ballroom next week will be Ricki Lake, J.R. Martinez, Chaz Bono, Carson Kressley, David Arquette and Hope Solo.